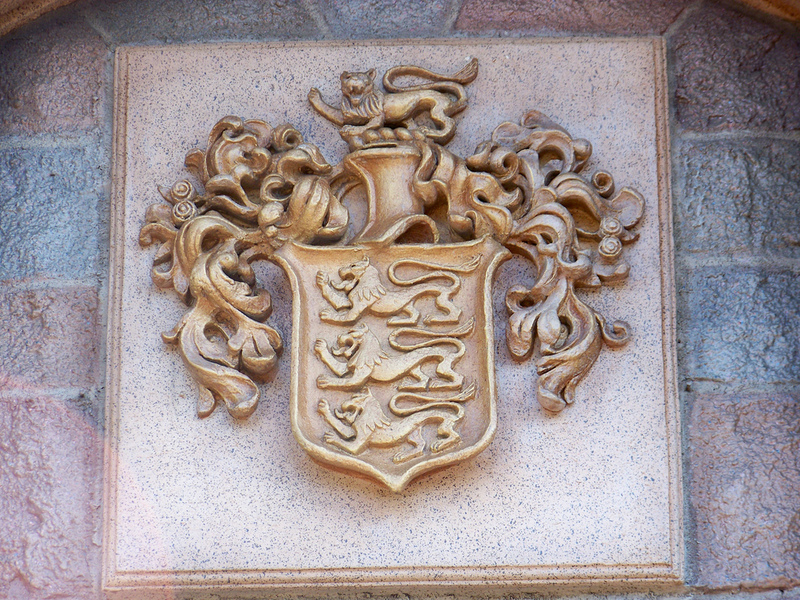 Why You Shouldn’t Be Fooled In To Thinking Everyone Has A Family Coat-of-Arms or Crest. The majority of people, when they first get in to Genealogy or Family History often (And me included) want to find out their “Family Crest” or “Coat-of-Arms”. If you google your last name followed by one of the two you’ll find countless sites which all want to sell you merchandise with “your” particular crest on. Having a Coat-of-Arms is a particularly rare thing to have and even if a branch of your family does happen to have one, being able to use it legally is a completely different story. 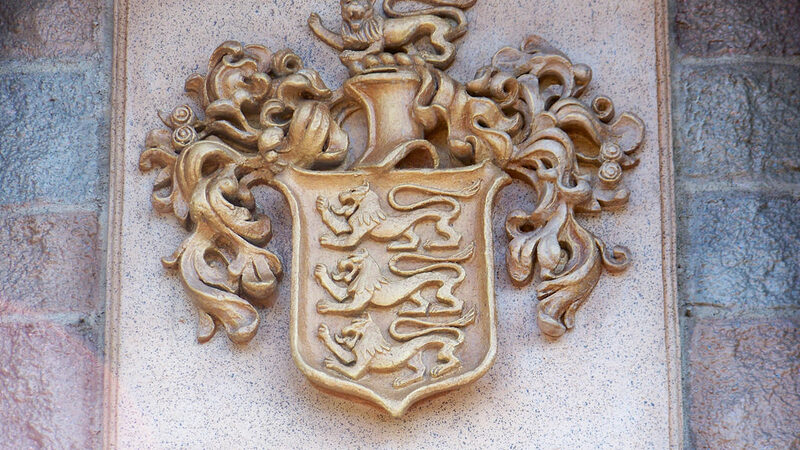 The majority of the companies that offer to show you your Family crest are not engaged in any legitimate genealogical research and will often completely make up or plagiarise/copy another companies work. If you think you are entitled to use a Coat-of-Arms you first need to understand how they work and how they are issued in the first place. The Motto is a line of text or short message which the owner has chosen to represent them and their family/group. It will be set at the very top of the Coat-of-Arms. The Crest is the part of a Coat-of-Arms which sits upon the helm/helmet. This can often be a simplified version of the Coat-of-Arms which can be substituted in when a simple version is needed such as on cutlery. On the Coat-of-Arms it sits just under the Motto and will usually represent a characteristic or trait of the original owner. It could be the head of a Lion to represent bravery or something more delicate that represents success in a particular field or profession. The Shield can have many elements. The shield part of a Coat-of-Arms comes from when they would have originally been painted on to the shields of the bearer and has now become a part of the Coat-of-Arms itself. The elements on the shield can be different colours and have many different designs. The placement of these helps paint a picture of the story that the bearer wanted to tell. There will also be supporters which are usually two animals or figures that stand either side of the shield, supporting it. The animals or figures used as supporters will also tell part of the story of the origin of the arms when used in conjunction with the other elements of the shield. The right to bear arms is heritable, this means the sons, and in special circumstances, the daughters of a bearer. However, and this is the most important thing about Coat-of-Arms, Only one person can have a particular Coat-of-Arms so every descendant that inherits will have a slightly different one. This can be in the form of something being added or modified as well as colours being changed. The crest will almost always stay the same and will only change in very particular circumstances. 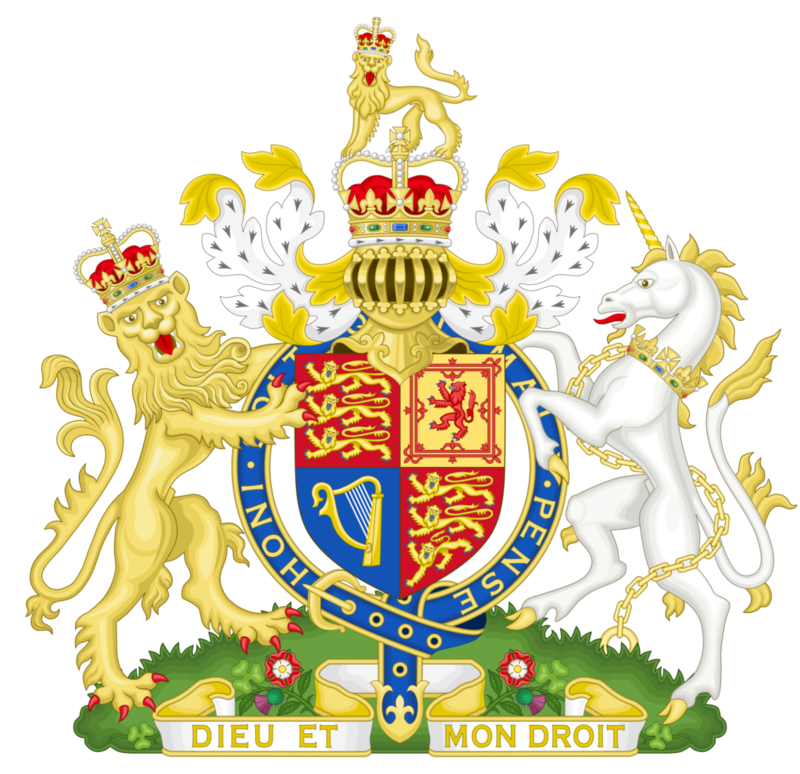 Whilst long ago the right to bear a Coat-of-Arms was custom and not heavily regulated, during the 1400s in England it became law that only certain families and groups could bear certain Coat-of-Arms. A lot of Coats-of-Arms have been trademarked these days which means the owners have the last say on how their Coat-of-Arms are allowed to be used. They are not limited to people and can be used by corporations and businesses as long as they have a legal right to bear them. Why You Shouldn't Be Fooled In To Thinking Everyone Has A Family Coat-of-Arms or Crest. The majority of people, when they first get in to Genealogy or Family History often (And me included) want to find out their "Family Crest" or "Coat-of-Arms". This is a great, well written article, and there are many like it, blowing the whistle on what is referred to as a bucket shop. However, all of these articles seem to miss a wider point: the average person does not care about the nuance. Seeing and buying there arms on a t-shirt or a mug is a fun thing for them to do. I run a shop myself. I clearly inform my customers of the truth and ensure they make an informed purchase. I definitely do not want to fool anyone.